Prime Location! 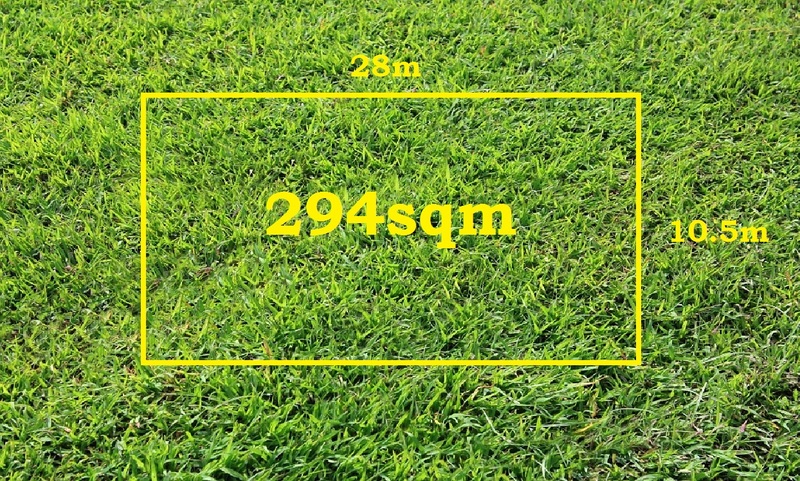 This 294m2 land is situated in the heart of one of Victoria’s most sought-after developments. A plethora of schools, parks, sporting and recreation areas can be either found now or are in development. The Mickleham Town Centre and the huge Merrifield Business Park are both within 2km of the property plus 12 mnts drive from Craigieburn central shopping centre. This property is already titled, so don’t miss out on building your dream home now!